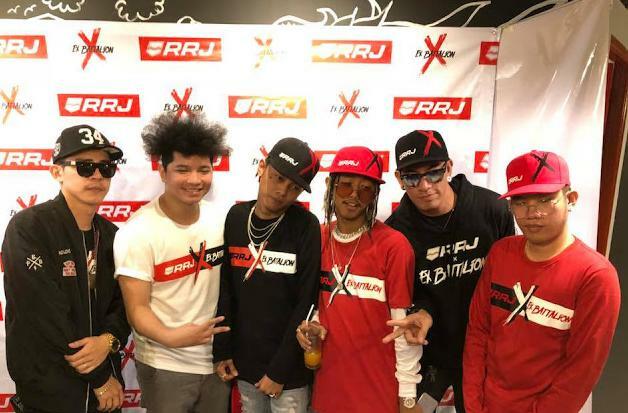 Ex-Batallion, a local hip-hop group which started from the rap amateur contest where all the members battled against each other, has formed a solid group and huge following after releasing their viral hit "Hayaan Mo Sila." Ai-ai Delas Alas, the manager of Ex-Batallion who also acts as a real mother of all the members of the group, is very proud of their success and also of their first brand endorsement which recently happened at Ai Sarap. The fashion lifestyle brand RRJ has chosen the hip-hop collective as its newest brand ambassador for embodying the brand's slogan "Live your style." 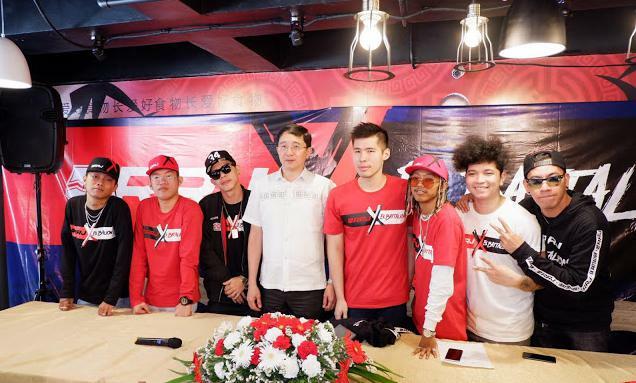 Ex Battalion or ExB has created popular songs with their honest lyrics and their rhythmic beats. The rap group gained massive following via their viral official videos on Youtube with singles like "Need You," "Come with Me," and the monster hit "Hayaan Mo Sila" - which has over 40 million views. Now, ExB crosses over from music to fashion with an upcoming collaboration with RRJ, featuring RRJ x ExB merchandise, set to roll out within the year. For update visit RRJ website at www.rrj.com.ph or check out their Facebook (www.facebook.com/RRJFanPage), Instagram (www.instagram.com/rrjph/) and Twitter (twitter.com/RRJPHOfficial) accounts.